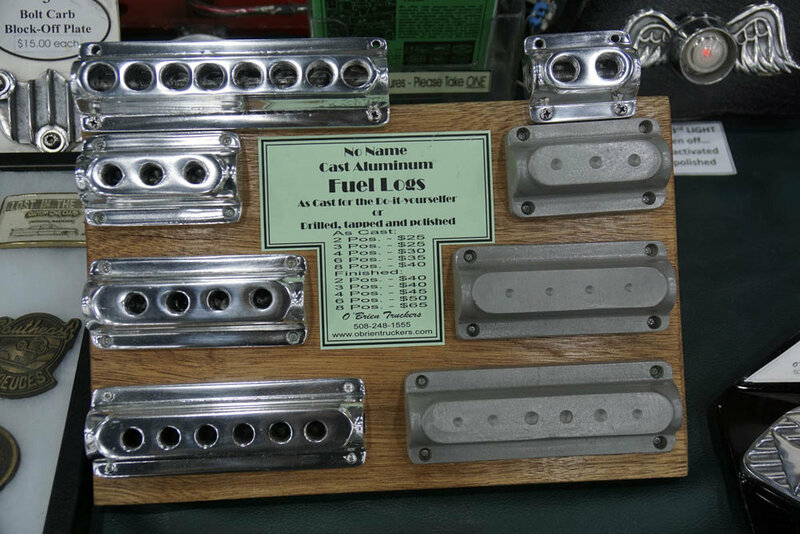 If you are into hot rods or customs chances are you own something from O'Brien Truckers. 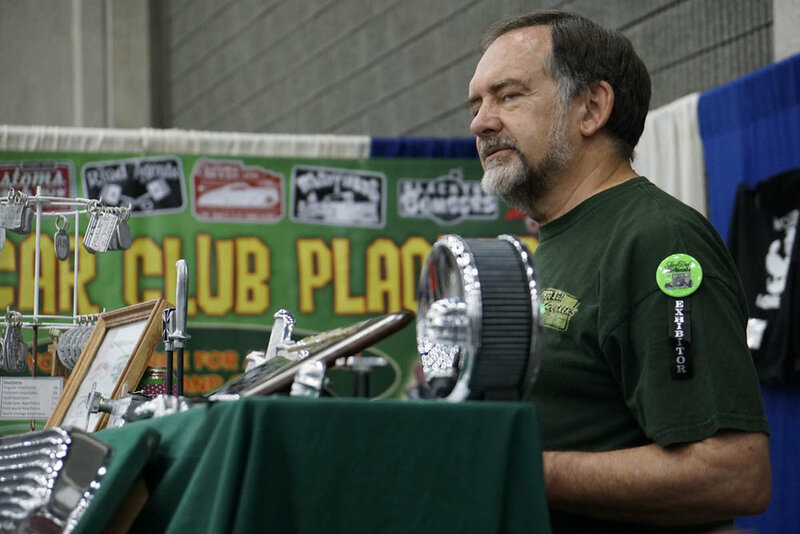 We caught up with Dennis and his better half Susan in Louisville at the Street Rod Nationals where they were showcasing the wide range of products they produce. 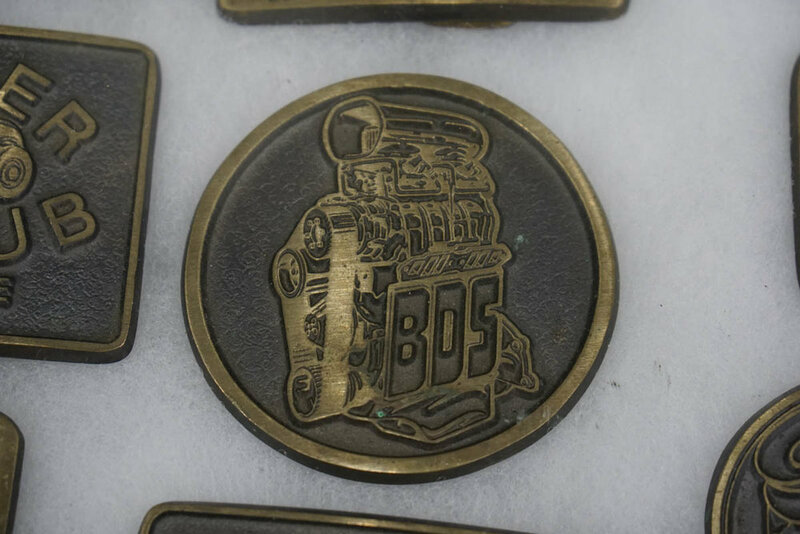 Started back in 1978 O'Brien Truckers has become a name synonymous with custom car club plaques and cast aluminum, having produced over 145,000 plaques and belt buckles to date! 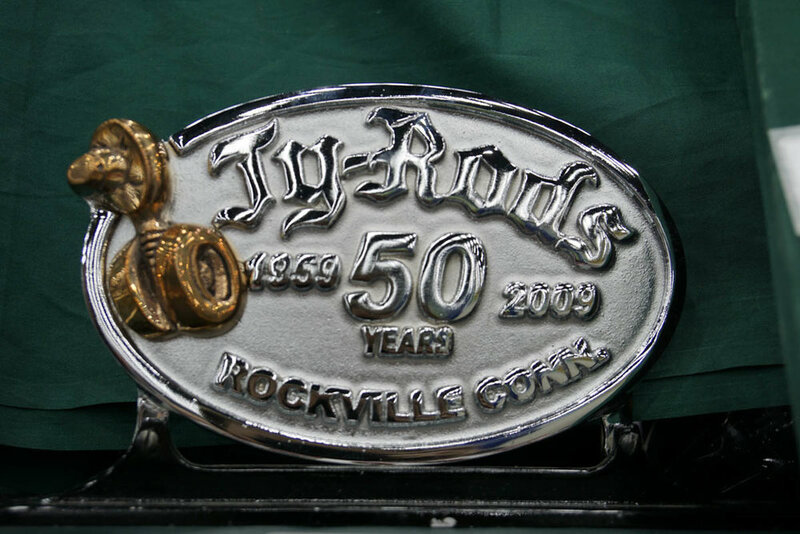 Between custom plaques they have created and acquiring collections of vintage patterns from Speed Gems and Chicago Metal Craft they now boast of the largest car club plaque/pattern collection with over 15,000 different clubs---hard to even believe there have been that many car clubs! 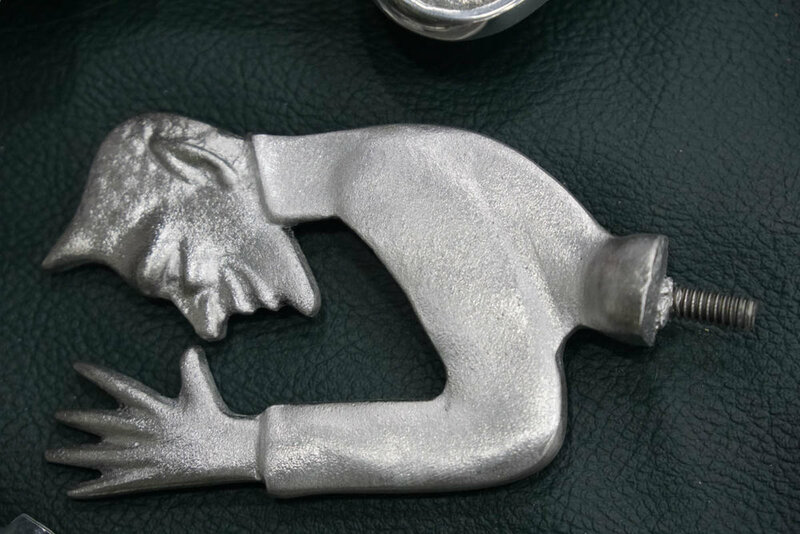 But that's a small portion of what they do, many of you probably have a cast aluminum participation plaque from an Autorama or other car show----O'Brien's does most of those too. 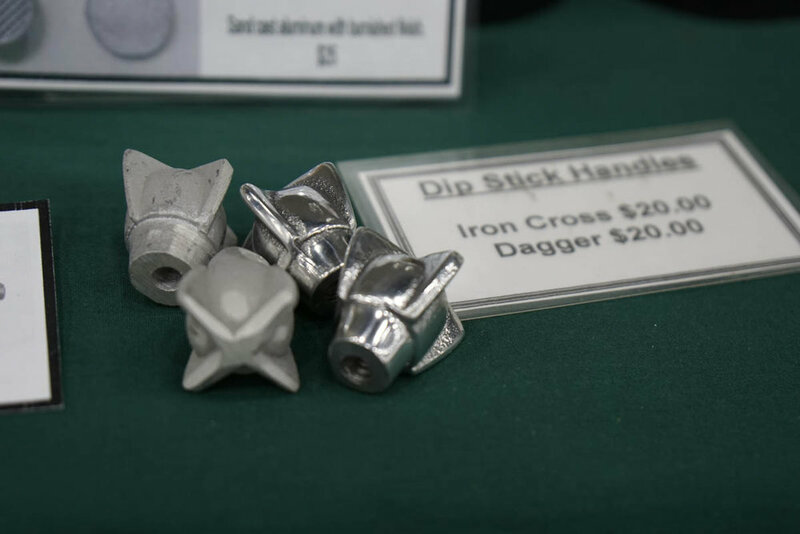 On the other side is a broad line of reproduction vintage cast aluminum air cleaners and other traditional styled hard parts, making attainable and affordable things that used to take months or years of swap meet searching. 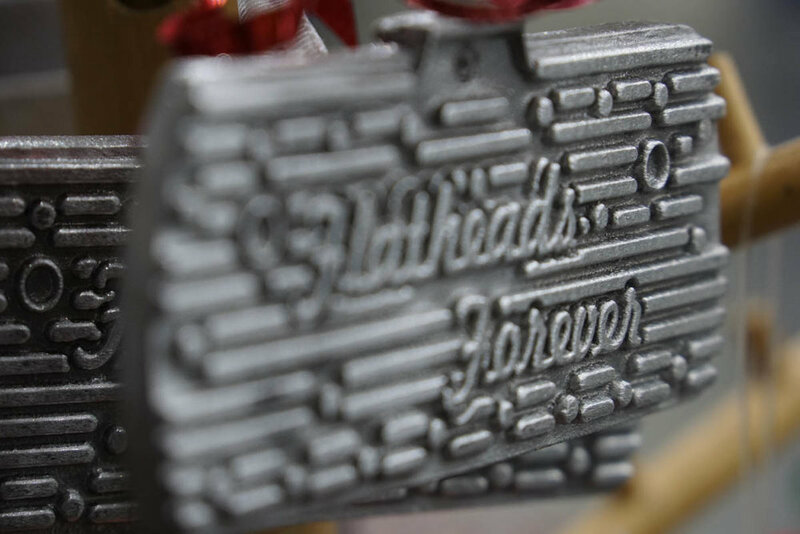 Hildebrant oil filters, valve covers and finned aluminum everything are but a small portion of the product line, but we'll let the pictures do the talking. O'Brien Truckers has been with Hop Up since day 1 and as they come into their 40th year in business they continue to support traditional hot rodding as it has supported them. 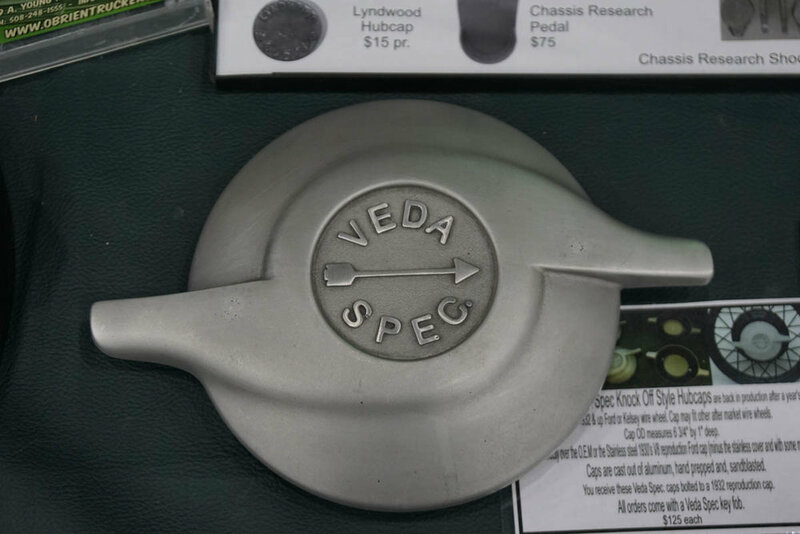 for all your cast aluminum needs.